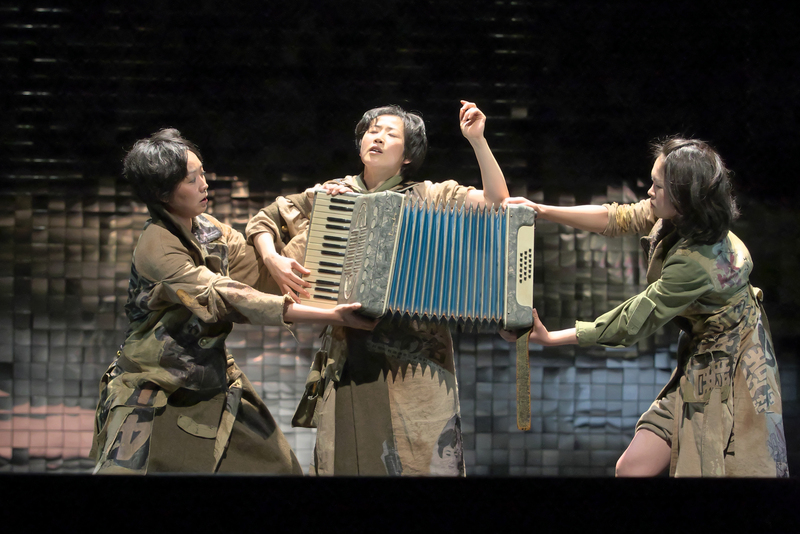 The Chiten theatre company from Kyoto brings the first ever Japanese production to Shakespeare’s Globe Theatre, directed by one of Japan’s most imaginative artists, Motoi Miura. The company, renowned for its minimalist, avant-garde vision, brings this fresh take of Shakespeare to England for the first time. Coriolanus is Shakespeare’s greatest political play. At its heart, however, there unfolds a personal tragedy of one man’s emotional blindness. Constant strife exists between the powerful aristocracy and the hungry citizens of Rome. Many in the city yearn for peace but influential politicians know that their positions at home are secured by military campaigns abroad. Into this ferment strides the inflexible patrician general Caius Martius, fresh from his victory over the hated Volscians. To book these seats either use the code PCD10BEST when booking online at or quote ‘Japan Centre £10 Best Available Offer’ when calling the box office on 020 7401 9919. Usually £5 per ticket this works out at just £2.50 for the best position in the house. To book these seats either use the code PCDYARD241 when booking online at or quote ‘Japan Centre 2 for 1 Yard Offer’ when calling the box office on 020 7401 9919. Globe to Globe is part of the World Shakespeare Festival – a celebration of Shakespeare as the world’s playwright which forms part of London 2012 Festival, the culmination of the Cultural Olympiad. The London 2012 Cultural Olympiad is the largest cultural celebration in the history of the modern Olympic and Paralympic Movements.